WINX, racing's winning machine, has enabled punters to rip nearly $100 million from two of the nation's biggest bookmaking operations. Sydney's super mare, the closest the sport has to a sure thing, has become a costly liability to TAB's Fixed Odds division and online bookie Sportsbet during her famous three-year, 25-race winning streak. Although Winx is usually at prohibitive odds most starts, it hasn't stopped punters from backing the great mare - and she just keeps winning. TAB Fixed Odds has so far accepted 637,720 bets totalling $38,696,170 on Winx for a payout of $51,664,065 during her celebrated career. 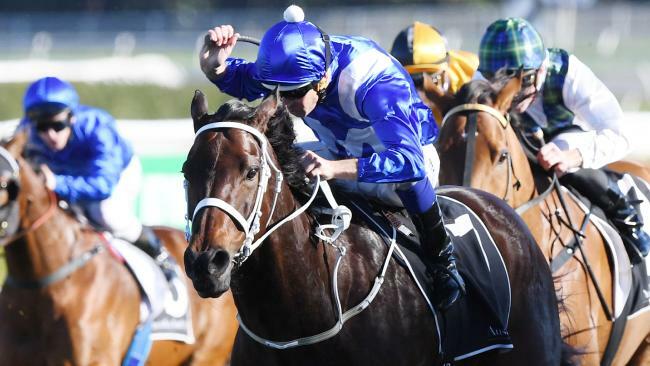 The biggest bet the TAB has taken on Winx is the $140,000 at $1.12 for the champion mare to set a national record for consecutive wins in her comeback race at Royal Randwick on Saturday, the Group 1 $500,000 Winx Stakes (1400m). Neverthless, Winx had eased slightly to $1.20 with Labrokes' fixed odds on Friday afternoon. There is nothing but red ink on Sportsbet's Winx betting sheets, too, with punters prepared to take the short odds to virtually guarantee a collect. Sportsbet punters have invested more than $26 million in nearly 200,000 bets on Winx, collecting $40,546,310. The biggest bet Sportsbet has taken on Winx so far is $100,00 at $1.60 in the 2016 Apollo Stakes, for a $160,000 payout to the successful punter. 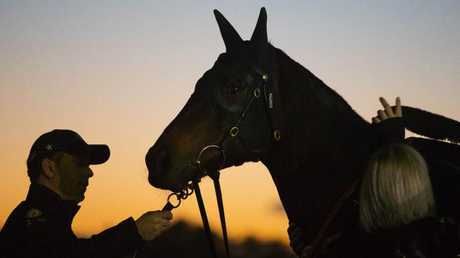 "Winx is set to pass Black Caviar's record of 25 consecutive wins (Saturday),'' said Will Byrne of Sportsbet.com.au. Unbeaten superstar Black Caviar was also loved by Sportbets punters, with one punter placing a cool $1 million at $1.04 on the mighty mare before she won the 2012 Robert Sangster Stakes. But it's not just the big punters that have hit the online bookmaker - thousands of token "coin" bets have been wagered on both mares throughout their careers. Ahead of Winx's national record bid at Royal Randwick on Saturday, the great mare went through her paces at Rosehill Gardens on Thursday. There was a large print and electronic media contingent trackside for the pre-dawn workout. Trainer Chris Waller and jockey Hugh Bowman were delighted with her work . "There's a chance that she could be better than ever," Waller said. "It's almost impossible for a horse like Winx to get (even) better, but there's a chance. "I think there's more chance of her improving than going backwards." Winx is a seven-year-old but from what the mare has shown in her barrier trials and track gallops in recent weeks, age hasn't caught up with her yet. "What Winx has shown in her latest 25 wins is a bit of authority and we don't think she has dropped back at all. 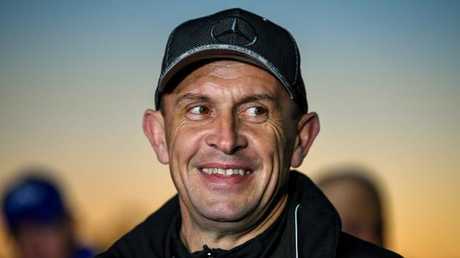 It will take a very good one to beat her," Waller said. Winx felt so good under Bowman it prompted the jockey to declare: "I can't wait until the race. "Judging on the way she felt this morning, I'm pretty excited at what lies ahead. Winx is racing over 1400m for the first time since she bungled the start by four lengths and only just got up to beat Foxplay in the Warwick (now Winx) Stakes 12 months ago. Bowman is confident a more relaxed, mature Winx won't be giving away such a big start to her rivals on Saturday. "She is in much better order this year, mentally,'' Bowman said. "I've said it before, I wasn't all that happy with her behaviour leading into that run. She was playing up in the barriers in her trials and we saw what happened. 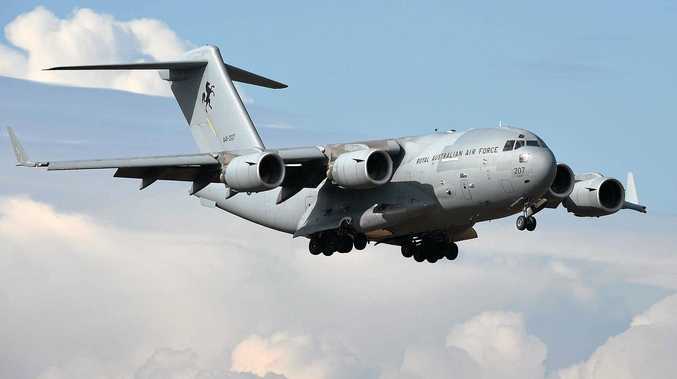 "This is short of her best distance and 1400m is probably her most vulnerable distance, or will be for this preparation, and the reason for that is she likes to go through her gears. "The 1400m is more of a sprint distance, so she doesn't have time to settle in the early stages and build like she does in the races over further. "It's a little bit more tactical for us but she has drawn beautifully in barrier five, which is an ideal draw. "There are some nice horses that have drawn around me that I might be able to follow into the race or if I'm forward in the field they can follow me."